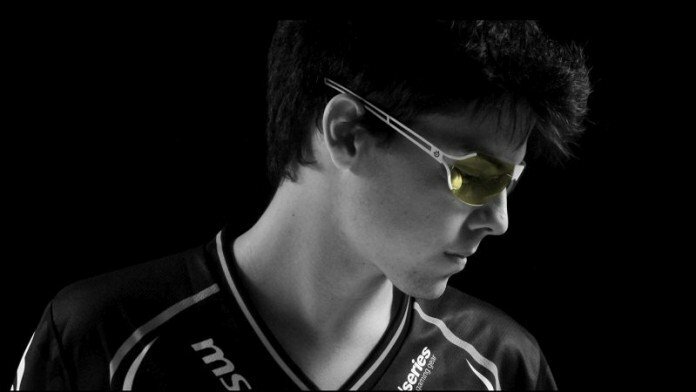 You probably saw that many professional gamers are wearing yellow tinted glasses that usually look amazing too. What you probably didn’t know is that they’re not really just fashion accessories meant to make them look cool: these are special computer glasses, designed to block most of the harmful blue light that computer monitors, laptop monitors as well as smartphone & tablet displays throw at our eyes. So if you really want to protect your eyes, reduce eye strain and stay safe for prolonged periods of staring into a monitor or display, you can do so! And we’re here to make everything easier by sharing with you the best computer glasses for gaming and extended computer usage. What Are Gaming Glasses & How Do They Work? Computer glasses are specially designed glasses that are different from reading glasses or regular eyeglasses and they are sold without the need of a prescription. 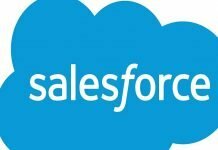 If you already use prescription glasses, then you should have your computer glasses custom made and never buy over the counter ones because, even though they help with reducing eye strain and blocking blue light, they’re not made to also solve your other eye problems. 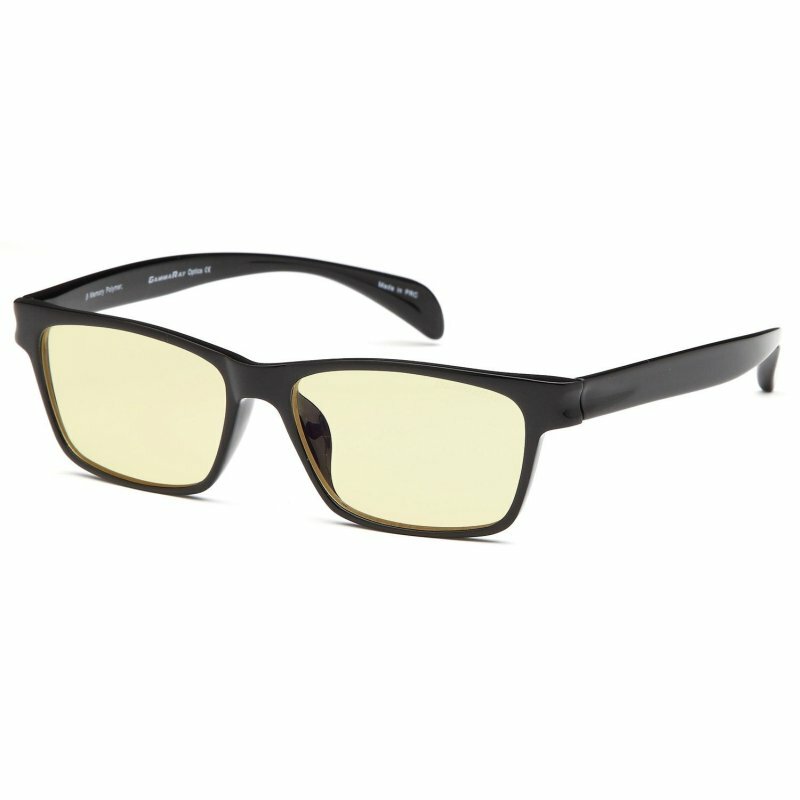 But if you don’t wear prescription glasses and you spend a lot of time gaming or working in front of the computer, these special computer glasses will help a lot in reducing eye strain, red eyes, general tiredness caused by computer usage and all the other eye-related problems coming from prolonged computer usage. The lenses of these glasses are extremely special, being treated with an anti-reflective coating, as well as a light tint (usually yellow) to reduce the harmful blue light coming from today’s displays. Before ordering your pair, it would be wise to go for an eye exam, just to make sure that you don’t need regular glasses as well! You can find out even more details about these glasses on health websites like this one. And now, let’s check out below our top choices of gaming glasses for prolonged usage of computers or laptops! 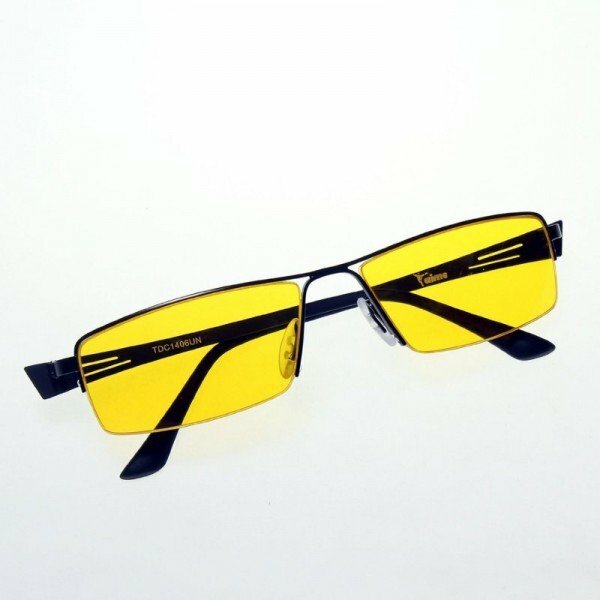 If you’re on a really low budget or you just want to test the gaming glasses and see for yourself how good they are, you can choose this pair with confidence. Made by one of the best selling brands of computer glasses on Amazon, the pair is cheap and does a decent job at protecting your eyes from harmful blue light. They have a light amber tint which won’t change the colors on your screen as much (but some claim it won’t protect your eyes as much either). Even though the frames seem to be made of cheap plastic, they are actually pretty solid and durable, as well as comfortable over long periods of time. I would personally recommend to stay away from any model that offers magnification (because it will make your eyes lazier in the long run, and you don’t want that), but get this pair if you’re on a tight budget or just curious to see if they work. When you see the improvements, you’ll surely want to spend more on a better pair recommended below if you don’t trust us that a good pair of computer glasses can indeed help. These glasses come with lenses that have a strong yellow tint, making them perfect for blocking 97% of the Blue light coming from monitors or tablet displays. The lenses themselves are of really high quality, being manufactured in Germany. They are light, yet durable and even though there are people who consider them the best computer glasses on the market at the moment, we didn’t rank them higher because they don’t look great. Yes, the lenses do the work and are great, but if you care about a more modern design and better looking glasses, you might find better options below. If you love their design, though, you can’t go wrong with this pair: you should start feeling the difference after the first day of use! This is the brand that I use and love and consider the best brand for gaming / computer glasses in the world right now. The reason that made me trust them from start – apart from actually improving my eye strain problems like itchy & dry eyes after wearing them – is the fact that the company says they’re the only patented computer eyewear recommended by doctors. And since there’s a lot more than just “my opinion” backing them up, I am really happy. 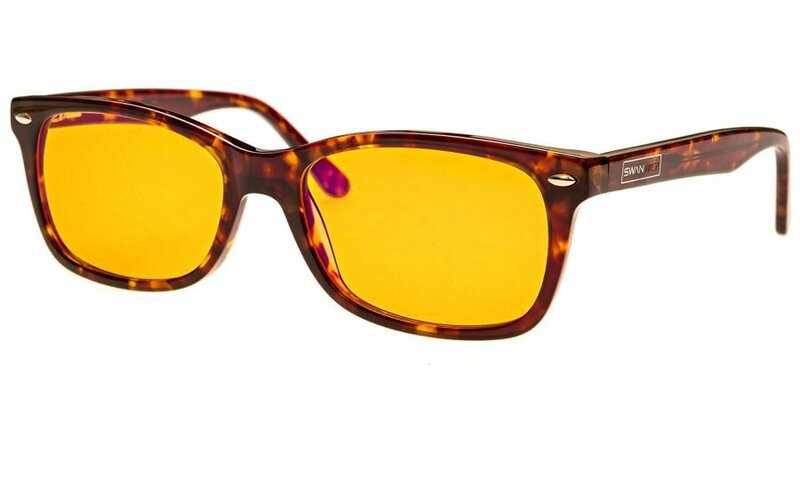 This model comes with a really good price, as well as great quality like all Gunnar Optiks glasses, as well as the MLG logo on the frames, making you feel like a pro. Your eyes should feel better too thanks to the high quality lenses which block the blue light and have a solid anti reflective coating, increasing contrast and reducing eye strain. The glasses are extremely light at around 25 grams and remain comfortable over longer periods of time even if you wear headphones – which is a bonus, since many pairs out there don’t work that well with headphones. Overall, this is a great pair that we really loved – one with multiple color combinations available, so check it out below and make it your own! This is an interesting choice for those who wear prescription glasses and don’t want to get a custom made pair that can be used when spending a lot of time in front of the computer. They have a special design that allows them to be worn over regular prescription glasses, offering the full benefits of gaming glasses. Even though many people praise them for their design, I don’t really think it’s that great, but if your options are limited, they sure have to do and I must repeat, they’ll do a good job too. Of course, your current eyeglasses should have a specific size to fit, so make sure you measure them as instructed on the product’s page. In conclusion, you can wear these glasses even if you don’t wear prescription glasses, especially if you like the design. The lenses are of high quality and they do a good job at keeping the blue light away. I also like the fact that the lenses themselves are really wide, allowing you an increased panoramic viewing field. Despite being backed up by celebrities, these glasses don’t cost a fortune and, judging from the high quality that you get in return, they’re worth every cent! Also, if you don’t particularly like the frames we’ve chosen, there’s also a model with plain black frames available as well. This is my favorite pair and the one I’d really recommend as it is the one that I use on a daily basis and am extremely satisfied with! The price is very good, there are multiple design options available if you don’t like my choice of frames and they’re Gunnars! They are light, comfortable, the lens is of high quality and the tint isn’t insanely intense, so you have all the reasons to like them too. Plus, they also look really good. 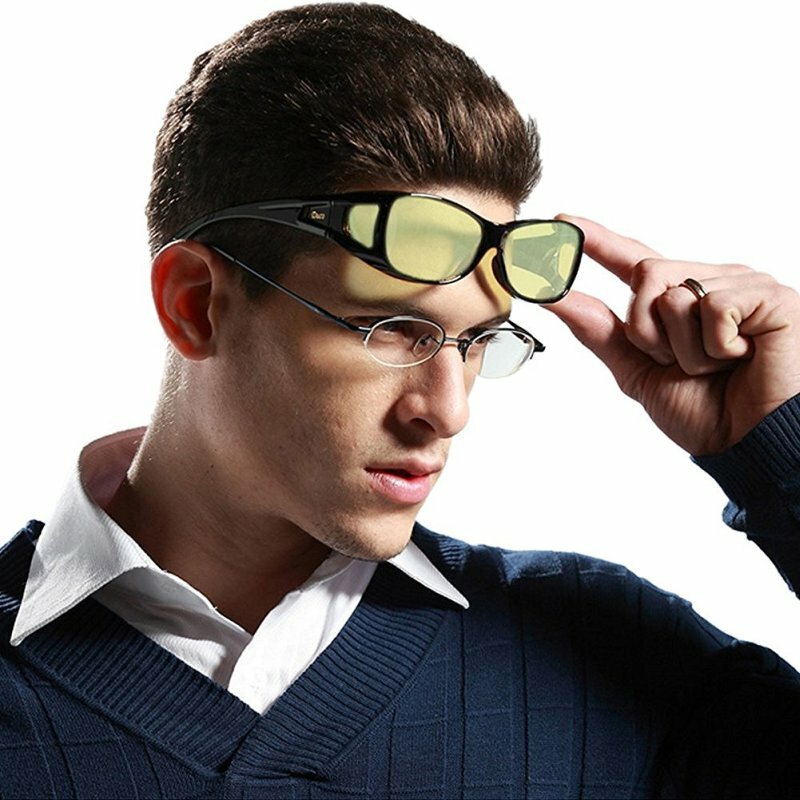 So get ready to say goodbye to eye strain, itchy and dry eyes and other general problems caused by long hours spent in front of your monitor with these great computer / gaming glasses that stop blue light and are easy to wear. No matter which of these pairs you choose – including the cheap Gamma Rays – you should see a difference and an overall improvement of your eye problems even after the first day of using the glasses. In the end, all of the recommended pairs above are of very high quality, they all have great lenses that offer blue light protection, as well as anti glare and anti reflective coatings and help relief eye strain for when you use the computer over long periods of time. So pick the ones that you like the most on our list – or if you’re still unsure which looks the best, go for the Intercept model from Gunnar Optiks. Also, have in mind that the tint on the glasses will affect the colors that you see on the screen – so expect the ones with a more intense tint to have a greater effect (but some also say they offer better protection). And when we’re talking about our own health – especially our sight, it’s good to do everything we can to prevent problems.